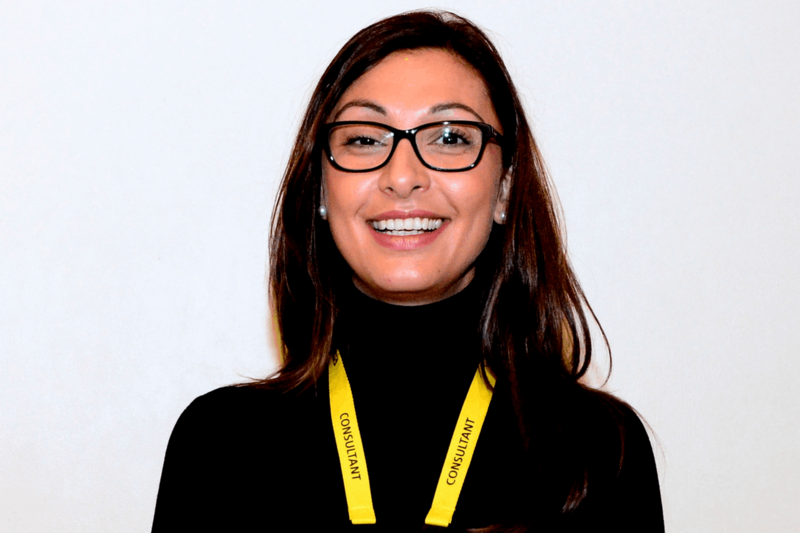 Towards the end of 2016 we had a meeting with Dr. Pegah Salahshouri, Cardiology Consultant for West Suffolk Hospital and Papworth Hospital. She was delightful and was full of praise for the service Upbeat gives to heart patients. We discussed the subject of her becoming an Upbeat Patron to which she happily agreed and wanted to know how she could help us. This is fantastic news for us, as this endorsement from such a qualified and experienced cardiologist, will give us extra credence when we are describing the service we offer to possible future members and also particularly to potential funders. We are all delighted that Dr. Salahshouri has come on board, and we will be meeting with her again very soon to see how we can work together to get the best for our members. We thank Dr. Salahshouri for being so enthusiastic for what Upbeat does.